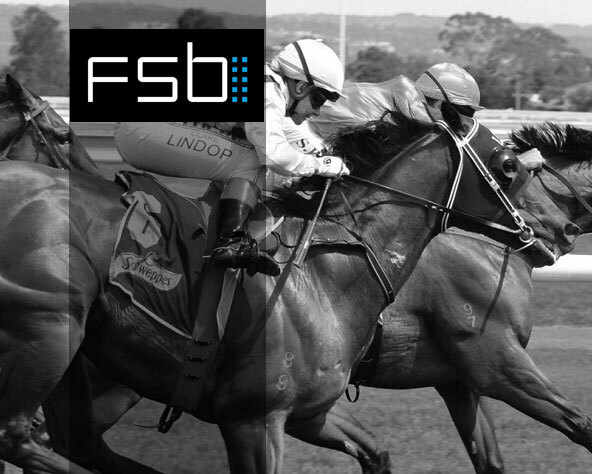 About the client: FSB supplies its live sports-betting platform, real-time algorithmic pricing models and leading CRM, CMS and UX tools to leading online gaming operators in the UK and internationally. FSB’s client base includes Dafabet and Genting. About the transaction: Akur advised FSB Technology on its strategic investment from US-based sports data specialist SMT (SportsMEDIA Technology).